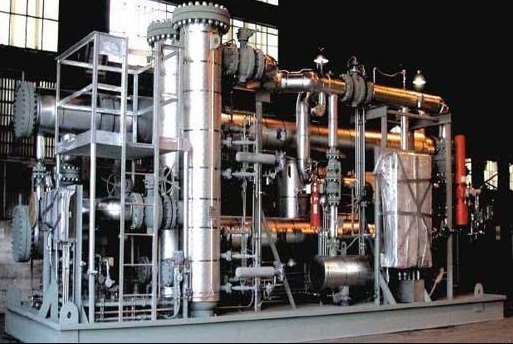 CPPE provides complete Fuel Gas Treating Plant for Power Generation Units. Components such as Filter Separators, Coalescers, Cyclone Scrubbers, Dew point Heaters, Performance Heaters and Startup Heaters are available. Conditioning gas fuel for power generation applications.